January is usually the month Hollywood drops Horror films, so I decided to seek out a horror movie from the past that I've not seen before. 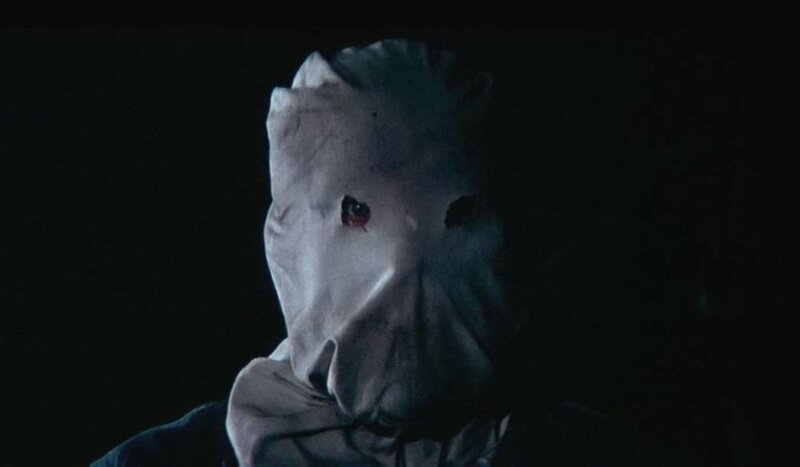 The Town that Dreaded Sundown is often named in the same sentence as Black Christmas (74), The Texas Chain Saw Massacre (74), and Halloween (78) as the first slasher movie, a sub-genre deeply embedded with horror, and one of my favorites. After finally watching it, maybe we should stop placing it among the other slasher giants, as it doesn't come close to the bar they have set. Let's talk about it. The story takes place in 1946's Texarkana, Texas. It loosely follows the real-life murders that took place in that town, by what the media would eventually call "The Phantom Killer". There are two films within this script desperately fighting against each other. In one hand we have a dry, eerie and sobering look at the murders that took place. The killer is slow and methodical, and the viciousness represented through his deep breathing and his blue eyes create tension and an unsettling tone. And in the other hand, you have this weird slapstick comedy of cops that don't know how to do their jobs and have weird interactions leading to what I assume was supposed to be jokes. This jarring tonal shift leaves you scratching your head, as the film that has the most runtime is this bad impression of what cop comedy would be, negating all tension created by the Phantom. Quick note: the sound quality is beyond horrible, while at times this can add the uneasy feeling the film is creating, like in Texas Chain Saw, in here it just adds to the confusion as to what the hell the film is trying to do. There are a lot of elements I enjoyed from the film. Despite it having the horrible sound quality, in part due to the hectic editing between takes that had different background noises, the use of the Phantom's breathing was effective. The use of the killer's shoes as the identifier was a nice touch that bookends the film well and adds to the fear and terror of knowing he was just walking around amongst the citizens without a care in the world. And that's it really. The Town that Dreaded Sundown was a major letdown for me. Maybe it was the fact that it was always billed as one of the originals of the slasher genre and mentioned in the same breath as Halloween. Or simply it's a film plagued by bad acting and bad editing, with a script that didn't know if it wanted to do a horror movie or a slapstick comedy. I would heavily lean on the latter. I wouldn't call it a dumpster fire, but I wouldn't recommend it either. 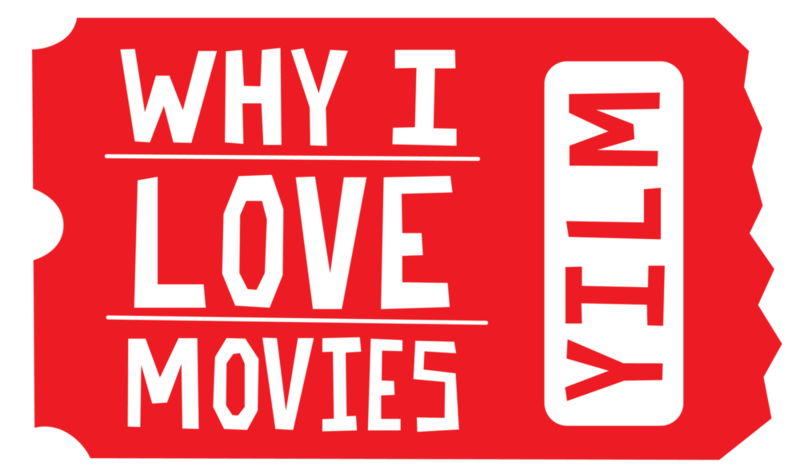 But if you NEED something to watch and NOTHING is on it does have some eerie moments to hold you over. The Town That Dreaded Sundown is a Streamer! 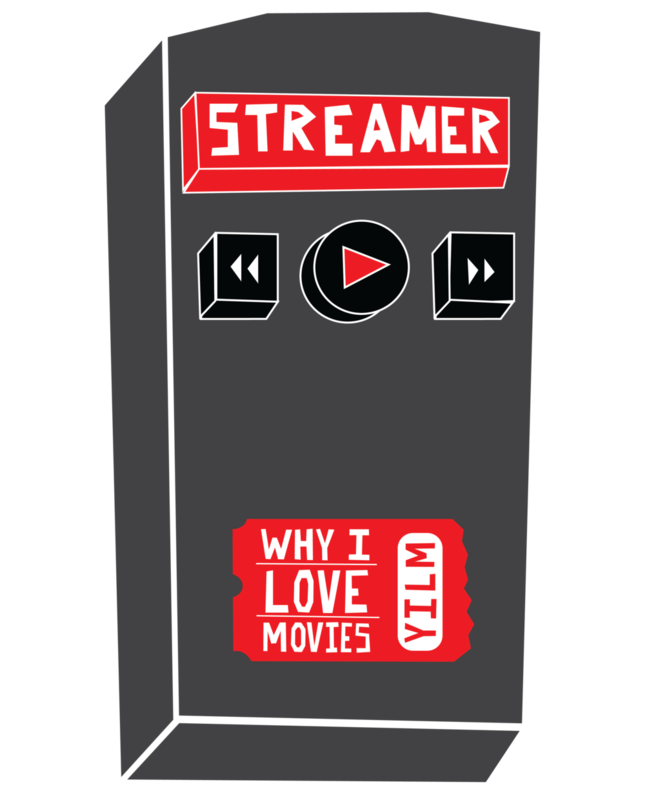 Movies, Movie Review, Horror, Thriller, Drama, Slasher, Classic, Streamer!